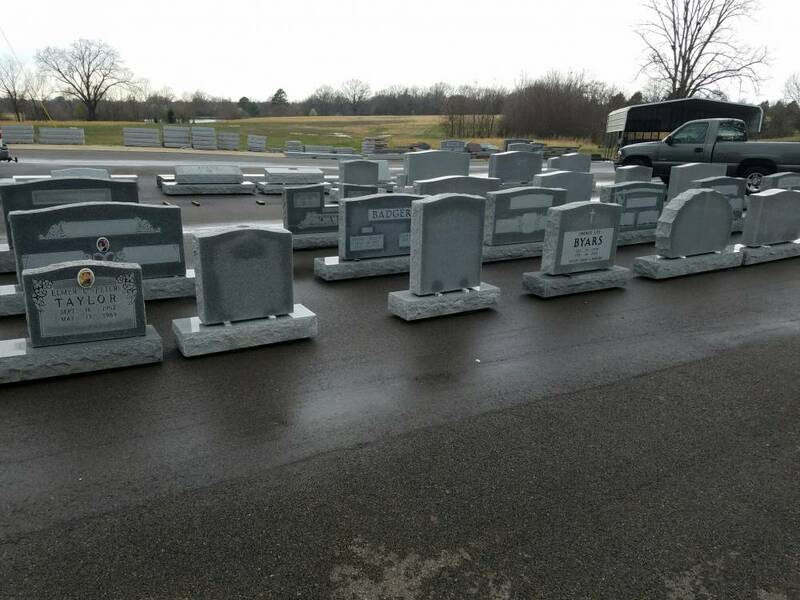 At Greenfield Monument Works, we realize how difficult it can be to lose a loved one. We respect our neighbors and friends of this region by sending only our sympathy and prayers. We will not make a loss more difficult by sending brochures or business cards. 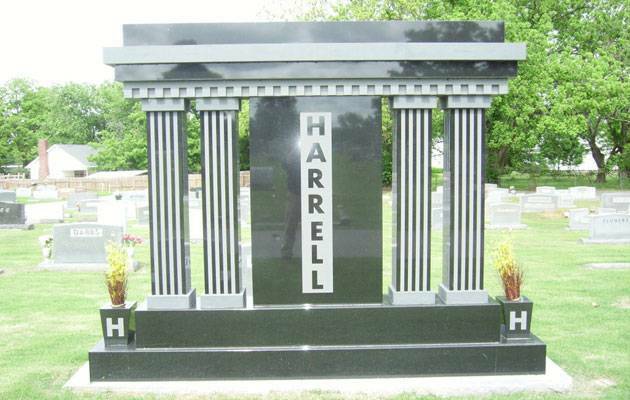 We would rather let you decide when it is the right time to select a memorial for your loved one. 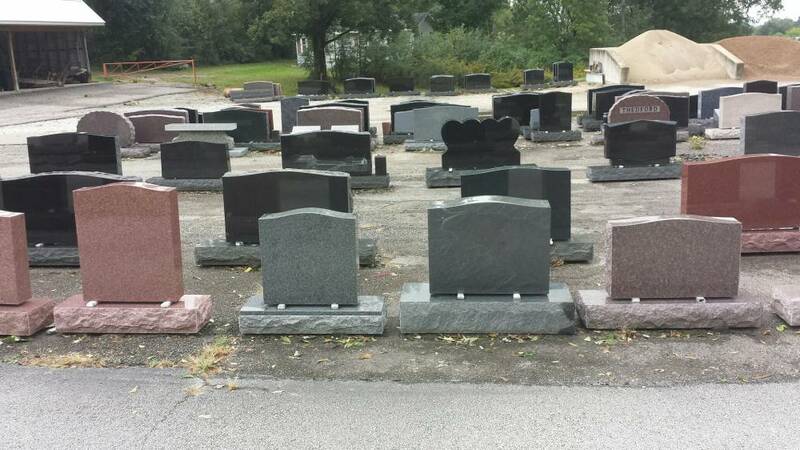 When you are ready, Greenfield Monument Works will be there, just like we have been since 1900. 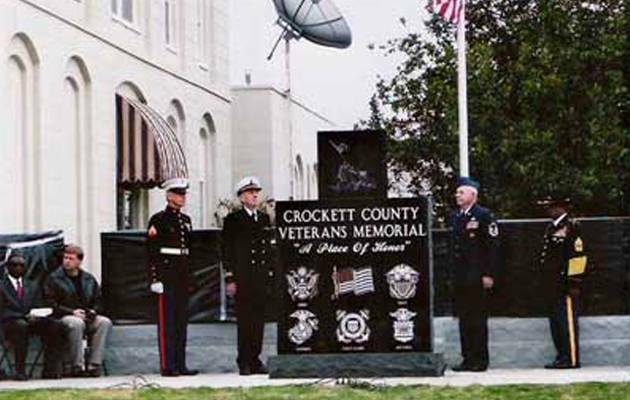 We do more than just monuments, including veteran memorials, mausoleums, signs, pet markers and so on. 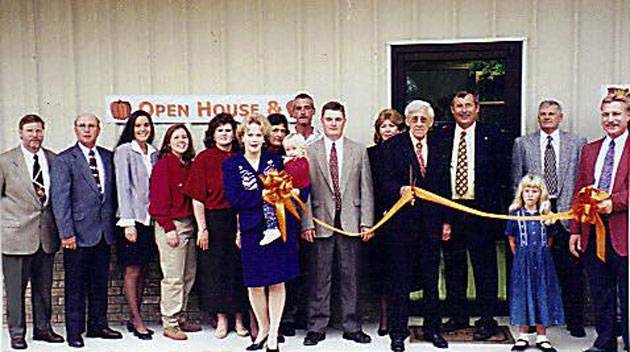 We have a tradition of honest dealings, quality work, and the best value for four generations now. 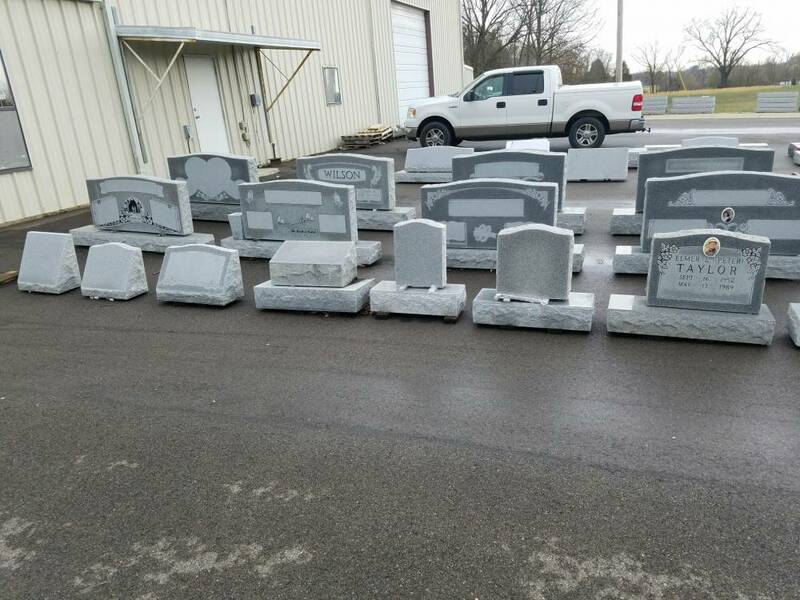 Since 1900, Greenfield Monument Works has been helping families and communities by providing granite monuments and memorials of all shapes, sizes, and colors, designed and installed beautifully and professionally. At Greenfield Monument Works, we do our letterings, sandblasting and diamond etchings in-house so you can personally talk to the artist and designer doing your work. 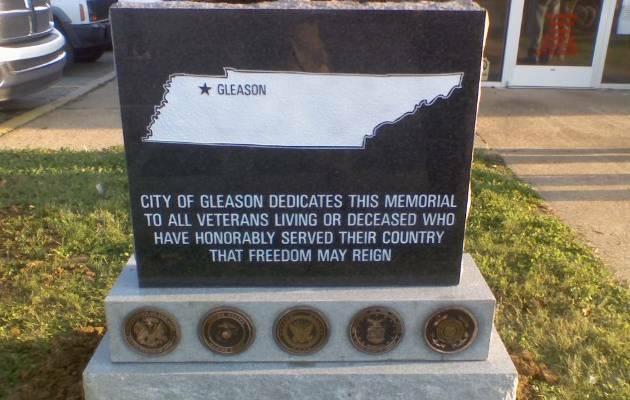 This means you can be assured that they understand what you want to be displayed on the memorial. 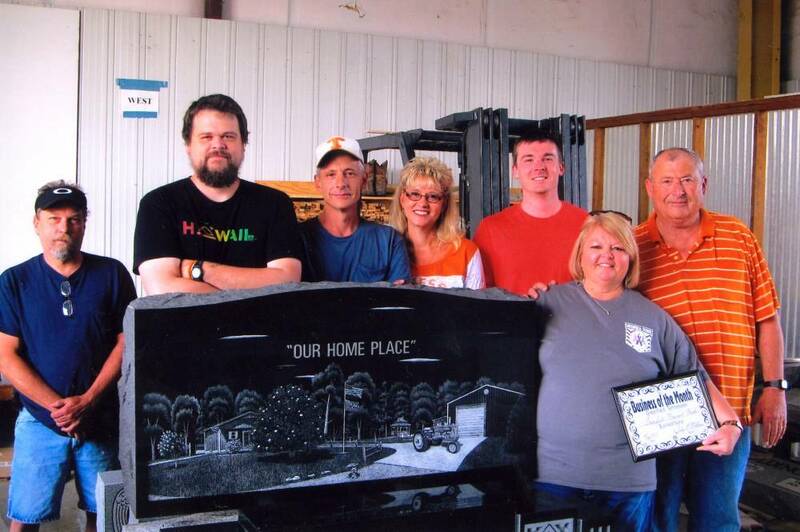 When you are ready to select a tribute to a loved one’s life, honor those who have served, or mark a momentous achievement or occasion, trust our family’s experience and over 100 years of tradition at Greenfield Monument Works.